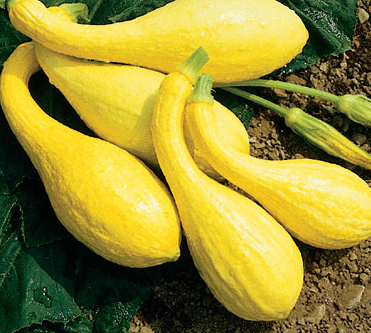 GM squash helps to enable the production of more harvests while preserving specialities of the crop, such as color, flavor, appearance, texture and nutritional quality. 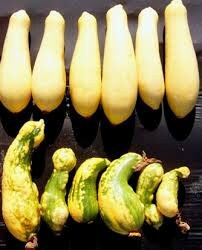 How Long have Genetically Modified Squash Been on the Market? 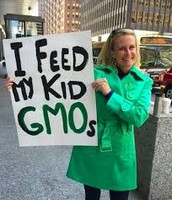 In the United States the government allowed the sale of GM squash in 1995. 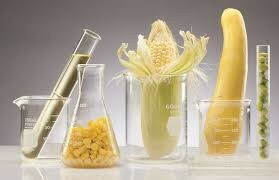 Genetically modified (GM) squash was developed to improve the vegetable’s defense against specific viruses, which can help the grower, and ultimately the consumer. 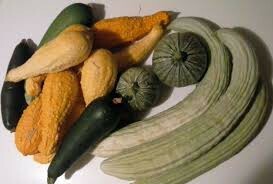 What Types of Squash are Genetically Modified? Yellow Straight neck, Yellow Crookneck and green Zucchini squash .